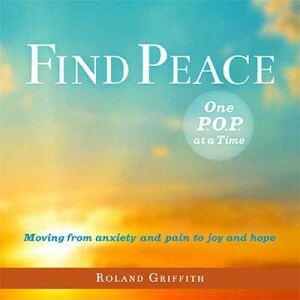 Griff was recently interviewed by national best-selling author, Dr. Maxine Thompson. Click here to check it out!! !